Jamia Hamdard Kannur Campus was established in November, 2013.The Campus is 5 years and 3 months old now. 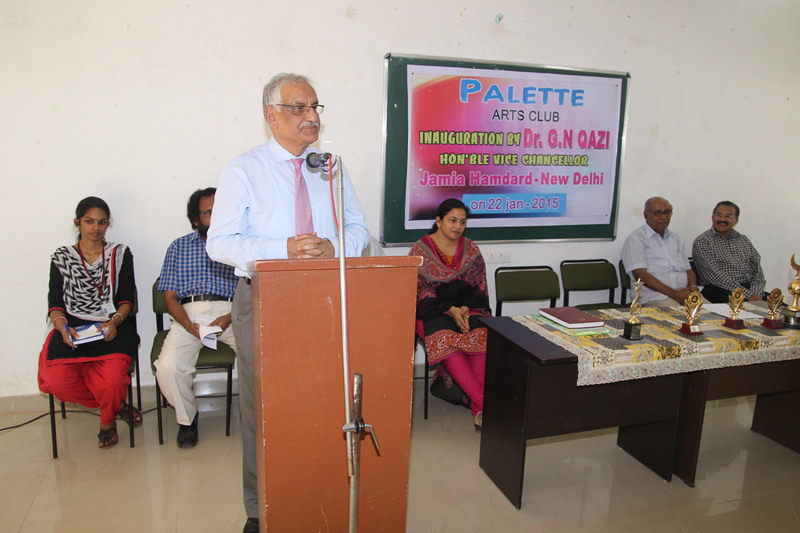 The formal inauguration was held on 1st Nov., 2013. Currently 03 batches have passed out. 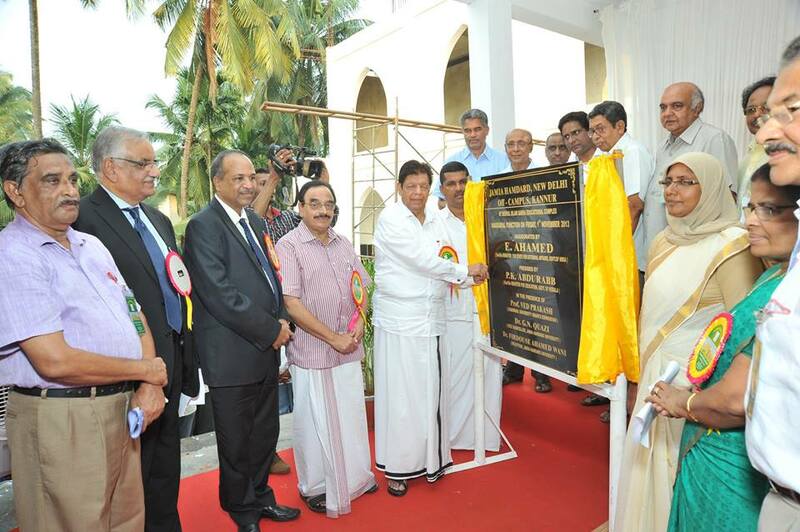 The Kannur Campus has been at Kannur because of the tremendous efforts taken by Late.E.Ahamed Sahib, Former Union Minister, and Govt. of India. 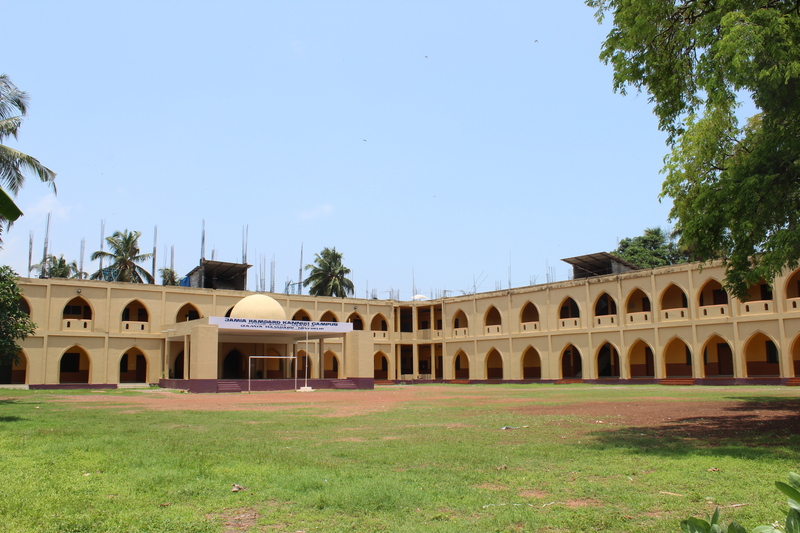 The Land and the building where the Kannur Campus is located is on a lease agreement with the Deenul Islam Sabha, Kannur. The President of the Sabha was Late. E.Ahamed Sahib and it is taken over by his son Mr. Rayees Ahmed now. In agreement between the Sabha and Jamia Hamdard, a Steering committee has been constituted with members from the Sabha and the University. The 2nd, 4th& 6th Semester classes are going on and their Semester exams will begin in April first week 2019. As you may be aware, we at present are offering 05 UG courses and 01 PG course. The sanctioned intake for each UG course is 60 and for PG course, it is 40. Presently we have 561 students on our rolls. 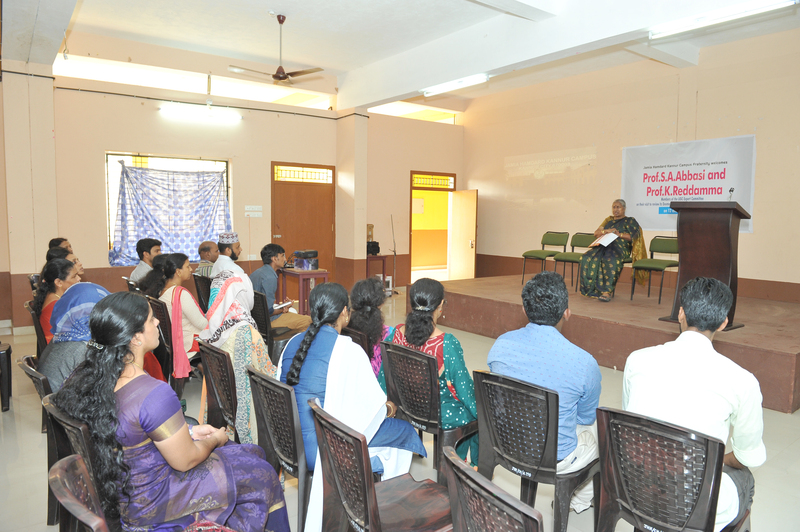 The Campus is located at 1.58 cents land at Kannur City, Kerala. Substantial improvements to be made in a time-bound manner in the administrative, academic and infrastructural fronts to upgrade and sustain the JHK Centre at par with our main campus.